Riverside Hub has a huge playframe, go-karts, climbing tree, laser invasion, carousel and sensory room. Room, explore and play! I was asked to visit with my children to see how good Riverside Hub is. My children LOVED laser invasion and the climbing tree. They both enjoyed being able to just freely go on things with no additional payments and as many times as they wanted. As a parent I loved that you can see the main play zone easily and it was reassuring to be able to spot your children. The whole of Riverside Hub was clean and bright. The equipment all looked well maintained and the new under 5's water play area was just lovely & I felt a little sad my children are too old to use it! We were there for 2 hours and the kids didn't want to leave. 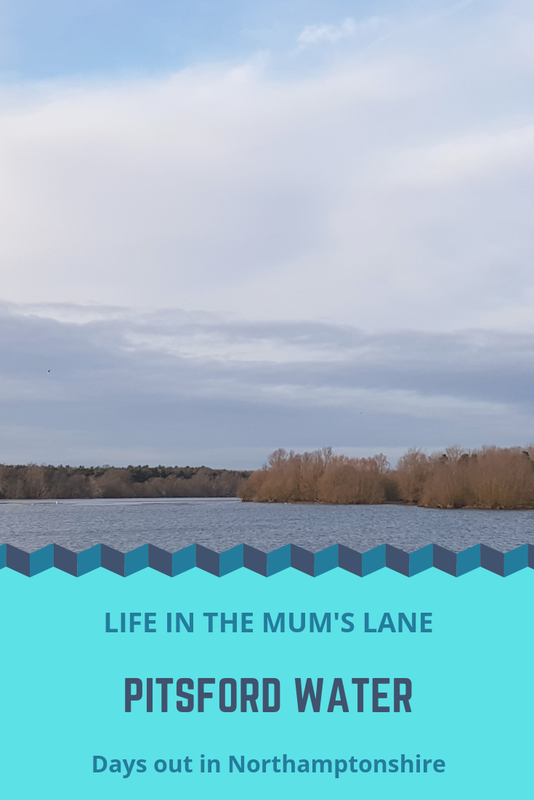 I hadn't been to Riverside Hub for quite a while as my 12 year thought her indoor play centre days were over but there is so much to do she really enjoyed herself. My 8 year old son LOVED laser invasion and spent at least 45 minutes playing! Whilst there I discovered an amazing deal visit the Hub after 3pm Monday-Thursday during school term times, and each child will receive a kids meal and a cup of squash or milk. Valid for children aged 1 - 12 when paying full admission price. 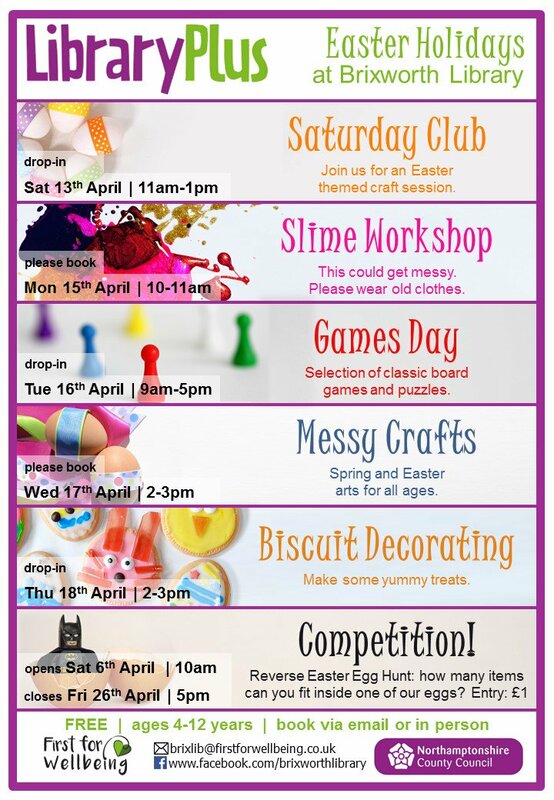 They are also currently running the Spring Funfair every Saturday in April. 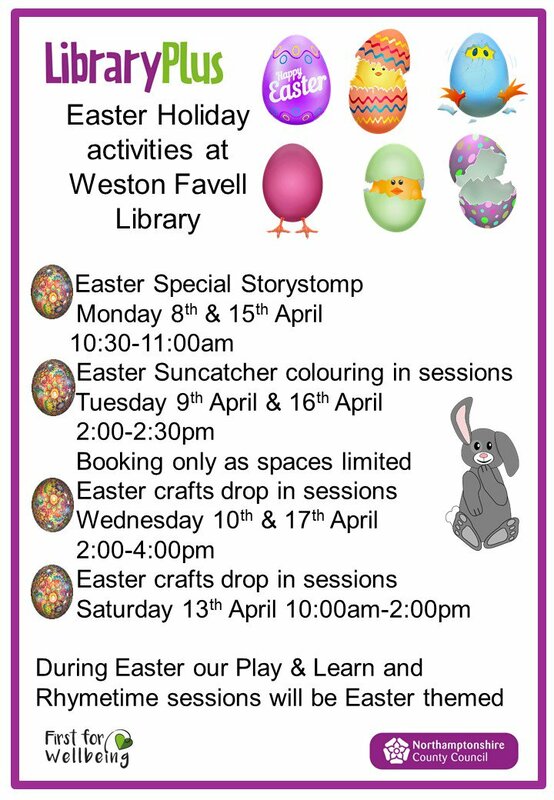 Easter specials include: 🐰Easter Trail 🐰Whack-a-bunny game 🐰Free Pottery Painting Tickets are £10.50 per child and £4 per adult. Riverside Hub also offers SEN days on the 1st Thursday of every month (this maybe changing to the 3rd so please check) the music and lights are lower and between 6pm and 8pm the whole area is much quieter. Admission is £7.95 and carers are free. We didn't eat at the Hub but I liked the fact jacket potatoes were in the menu and it states All the food is oven baked and not fried. The party room floor looked amazing & I especially loved the dinosaur themed area! Admission prices are for a 2.5 hour play session. 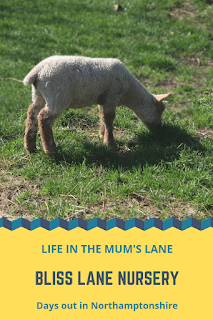 Bliss Lane Nursery in Flore, Northamptonshire is a small but lovely tea room, farm shop and pets corner. Visit the lambs now. 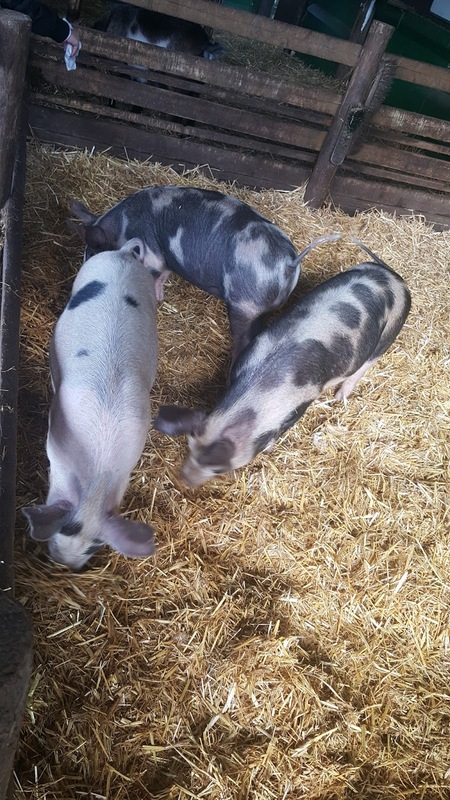 £1 per person plus £1 for a bag of feed. Goats, horses and chickens are also roaming around. There are facilities to wash your hands after and car parking. Well worth a visit for an hour or two. 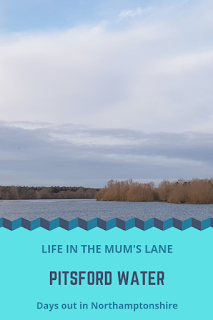 Pitsford Water is a beautiful 7 mile walk around the water. The surface is well marked and suitable for buggies, wheelchair users and bikes. 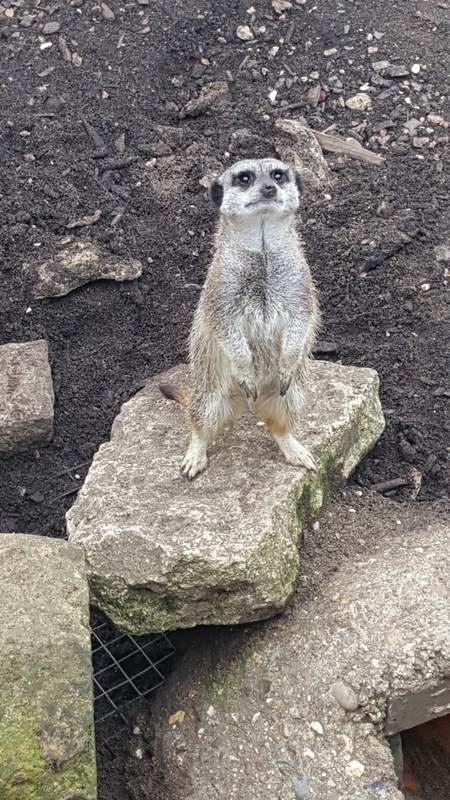 You can walk to Brixworth Country Park and stop for a break in the café, play area or just to detour and take in the sights. Very popular with cyclists you cab bring your own or hire one from Rutlands Cycling shop in Brixworth Country Park. Fishing is also popular and those keen should contact the Pitsford Water Fishing Lodge on 01604 781350. Dogs are welcome but must be on a lead and are not allowed in the water due to blue green algae. 3 car parks and open every day except Christmas. 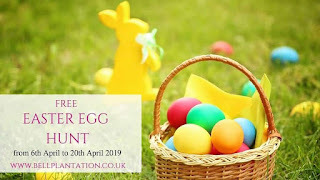 Easter will soon be upon us Easter Sunday is 21st April 2019 and many schools break up early this year on the 5th April and return on the 24th April. 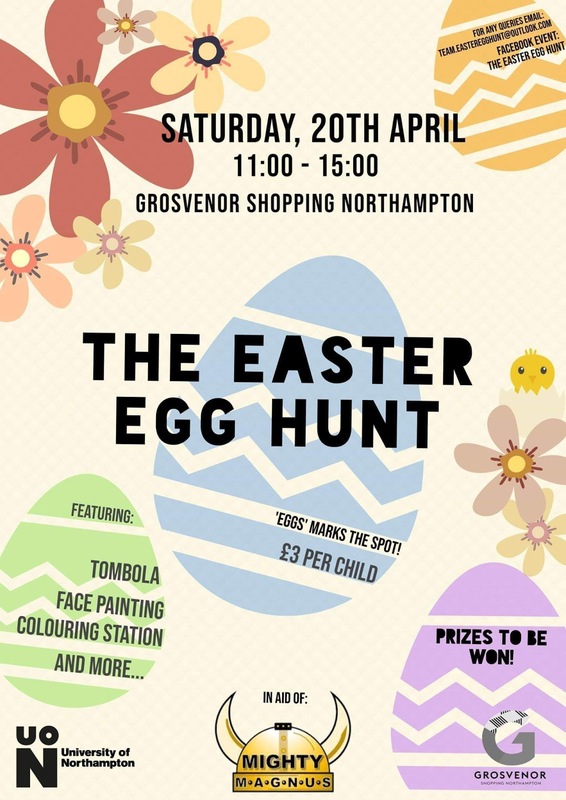 If you are looking for things to do with kids in Northamptonshire this Easter, I've got lots of Easter events to inspire you. With spring finally emerging there's loads to do to get outside in the fresh air and hopefully get some much needed sunshine. 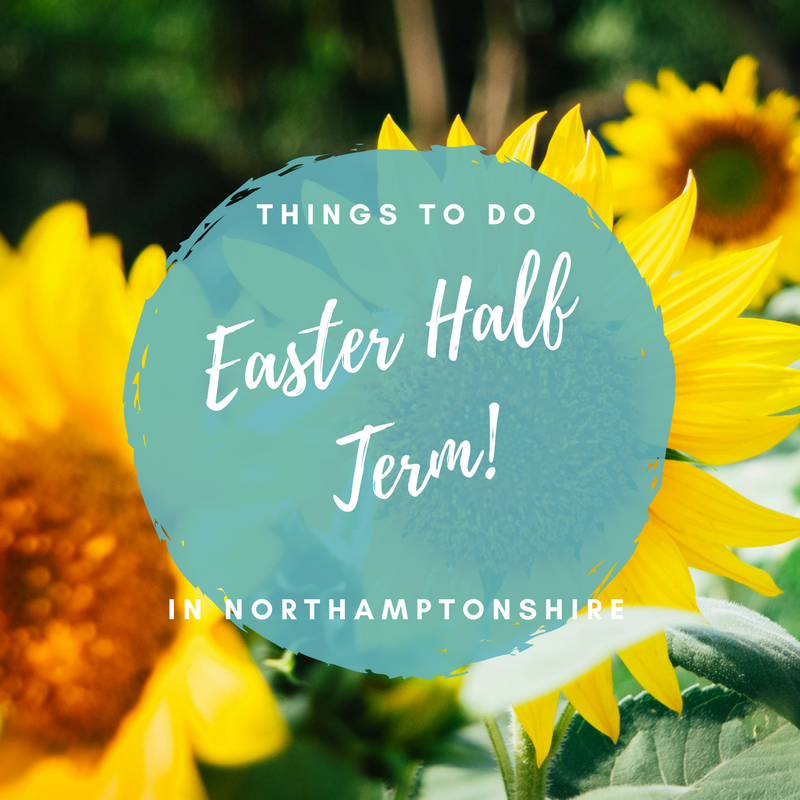 Below is lots of things to do in Northamptonshire during the Easter half term. There's a mixture of indoor and outdoor to suit all eventualities. 19th April to 22nd April 11am to 4pm. Delapre's Chocolate Factory. Solve the chocolate factory puzzle and earn your golden ticket. £20 for 2 adults and 2 children or 1 adult and 3 children. Price included full access to the Abbey, sweetie prizes and chocolate making experience. 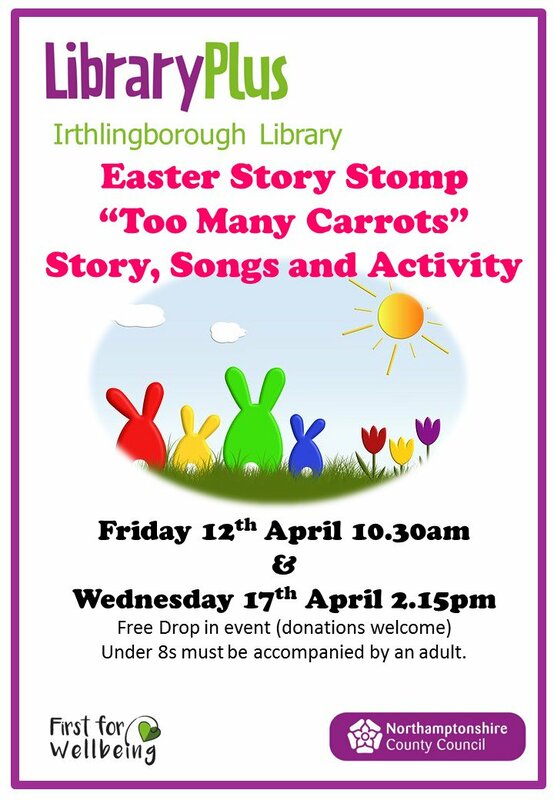 Plus 21st and 22nd April 11am to 4pm enjoy a book themed trail to earn an Easter prize. 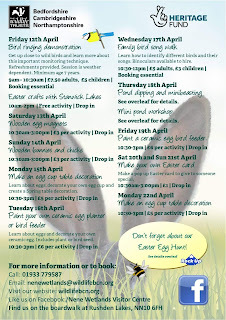 There is loads going on for the kids this Easter. Visit the boardwalk at Rusgden Lakes to join in. 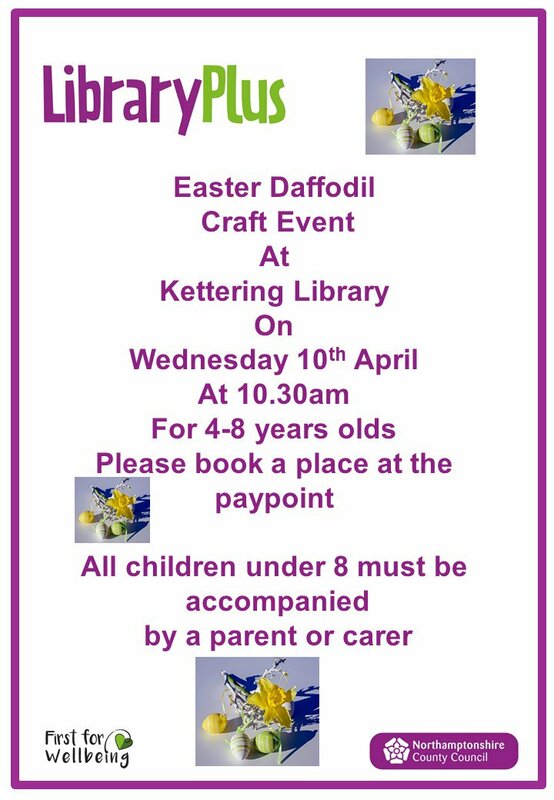 5th April 9.30am to 6pm £3 per child (normal admission fees apply). 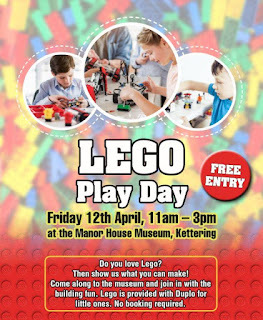 14th April £15 per child adults free. 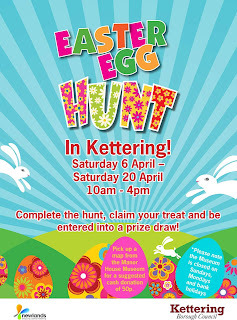 Easter egg hunt, meet the players, meet Bernie the mascot, prizes to be won. Collect your trail from the Visitors Centre between 10am and midday. 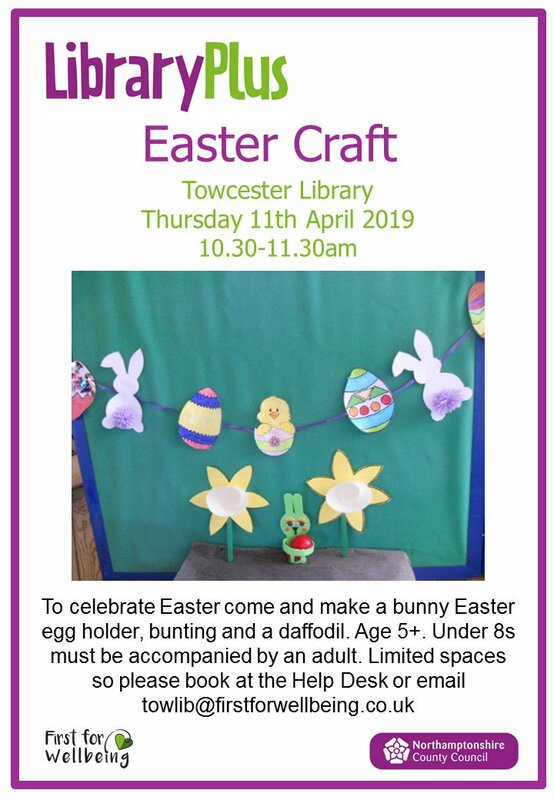 Bring along your decorated bonnet to be in with the chance to win a prize. 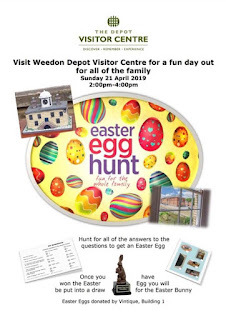 Sunday 21st April 2 to 4pm Bring your kids along for an interesting Easter Egg ‘hunt’ and take a look around our Visitor Centre to learn some of the fascinating history of this unique site. 14th April 10am to 11.30am . Call 01604 590316 or speak to someone at Harlestone Firs for more information. Every Saturday in April £10.50 per child and £4 per adult it is advised to book online. 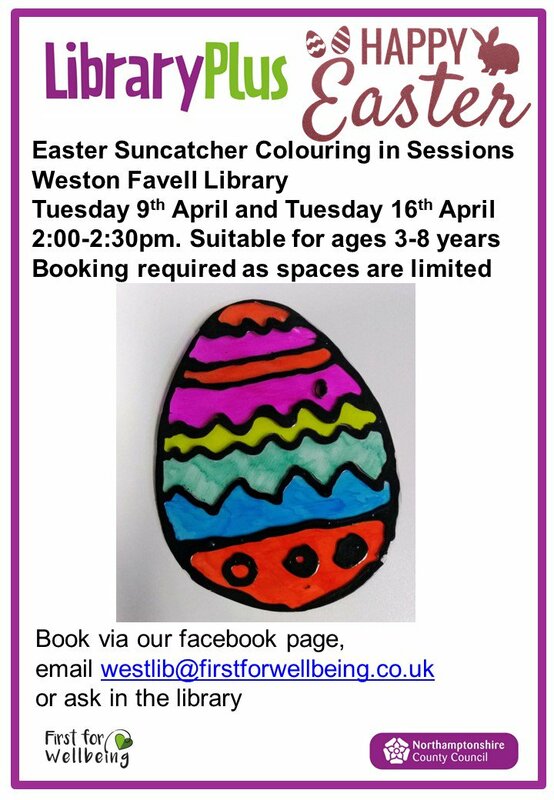 Pottery painting and lots of Easter fun included. 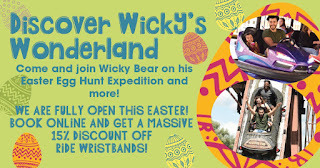 Come and join Wicky Bear on his Easter Egg Hunt Expedition. 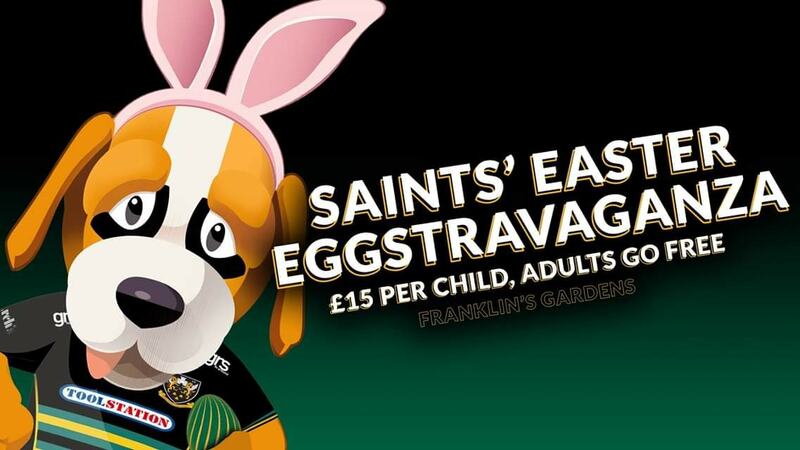 Costs £3 per person and available to purchase from our Ticket Offices. Available from 6th April - 22nd April. 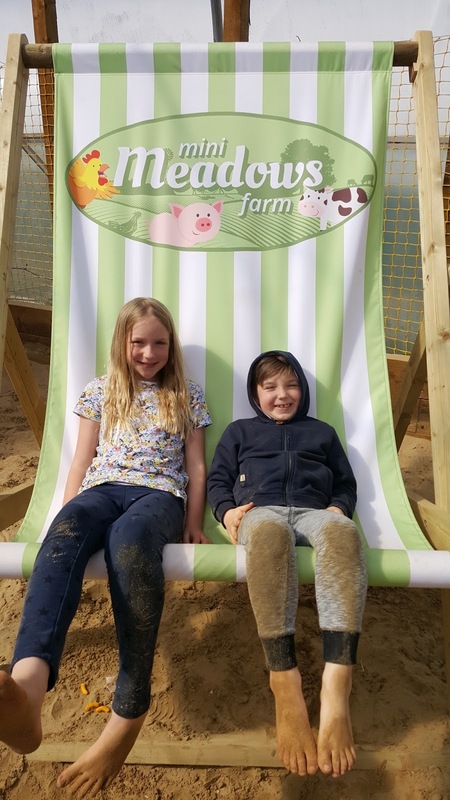 Don't forget we are fully open this Easter so you can come and experience our amazing rides like Pinfari, Rocky River Falls and plenty more! Book online and get 15% discount as well! Yippee! 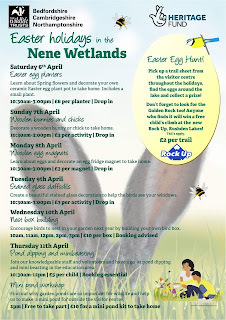 StanwickLakes,Wellingborough, Northamptonshire 19th to 22nd April 10am to 4pm. 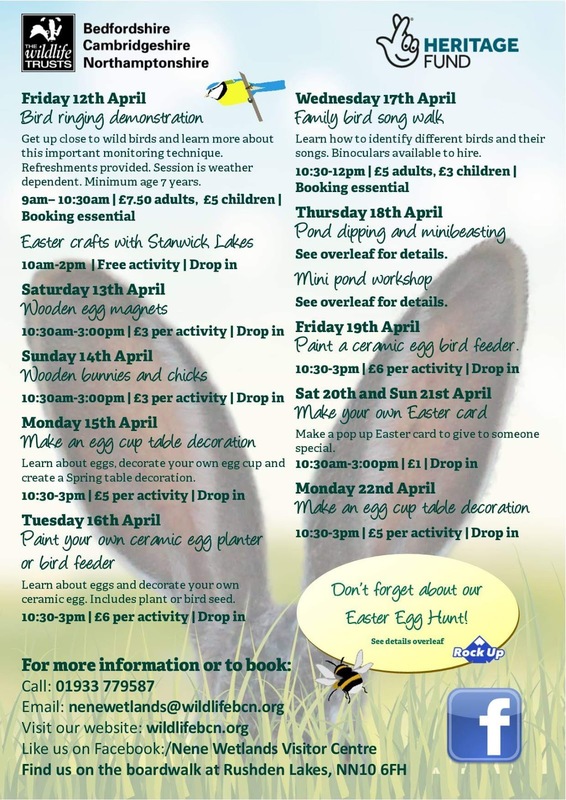 Easter Egg Trail at Stanwick Lakes. Follow the clues around the Solstice Lake to win a prize! 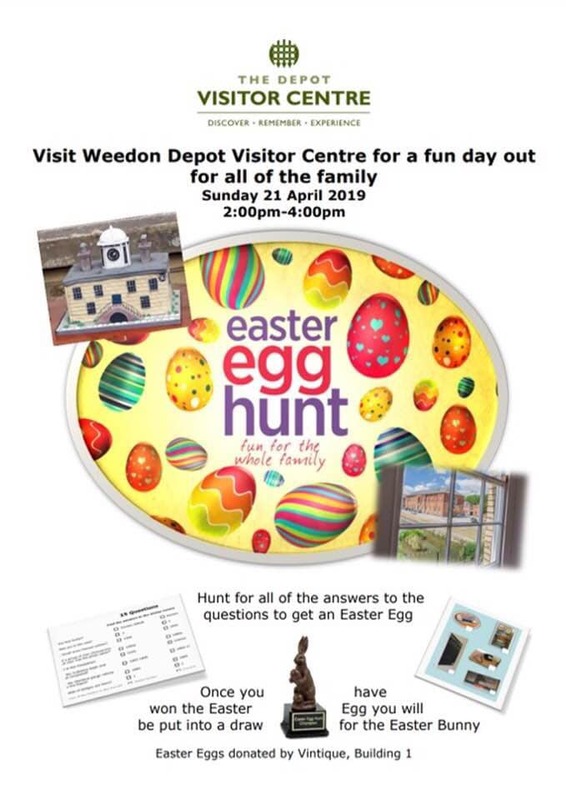 Pick up your clue sheet from the Visitor Centre and return to collect your prize Easter Egg Trail is £2.00 per child prize included. Face painting starts from £3.00 Car Parking charges apply. 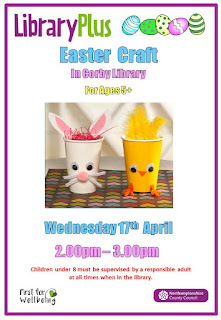 Easter Animals Craft Workshop 18th April 1.15 to 2.15pm and 2.30 to 3.30pm. 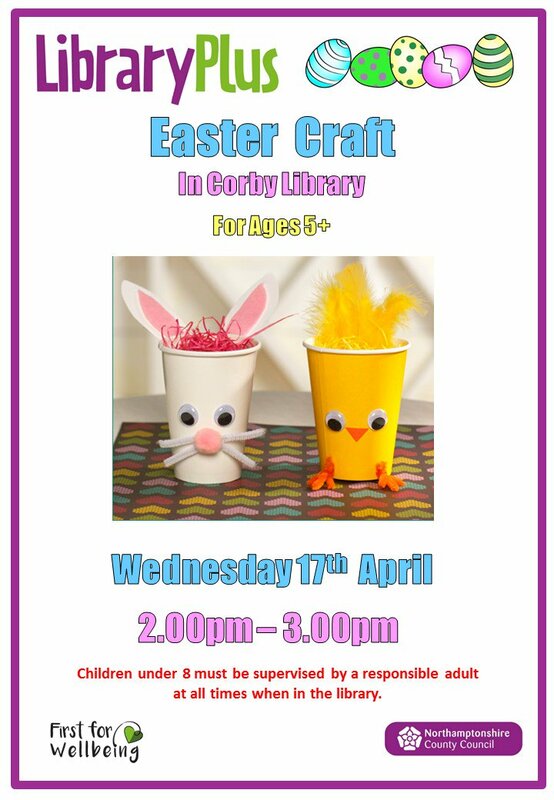 Create Easter eggs, chicks and bunnies out of felt. £2.50 per child book online or ring 01604 838110. Booking is essential for these activities. Quirky Races Easter Run 2019, The Obelisk Centre. 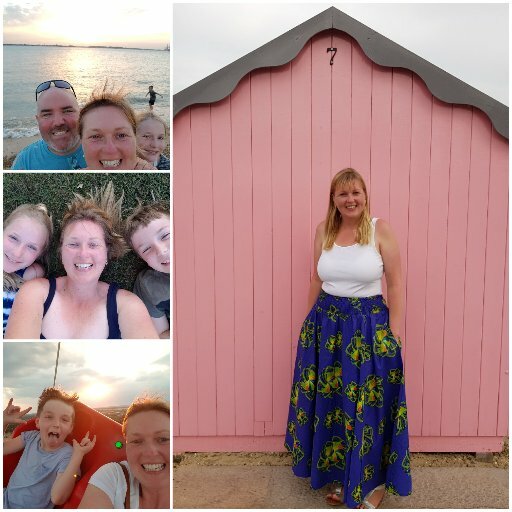 14th April 2019 - Run as many half mile laps as you like in one hour. 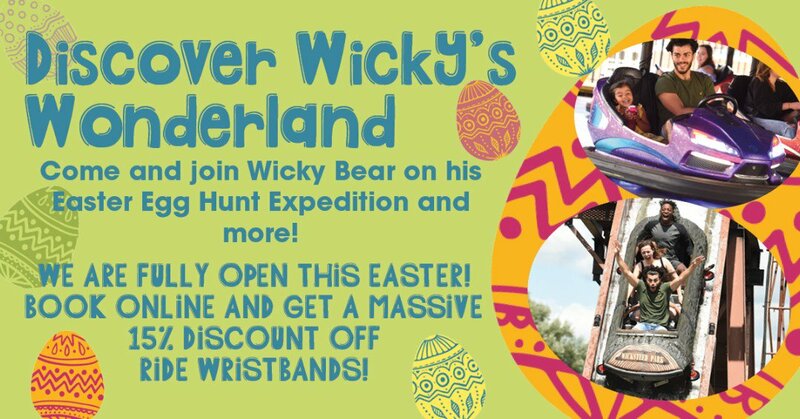 You will get chocolate at the end of each lap but whether you run one or 20 laps you'll earn a Easter themed medal at the end and everyone will get some bunny ears at the start. You can also take breaks between laps. 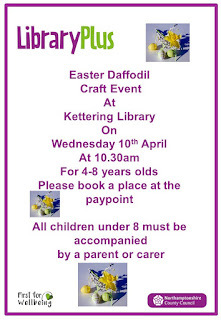 The Easter bunny will be in attendance, you’ll get free professional photos and there is free parking. Complete entry form to race. This is available on their Facebook page. The Great Easter Dog Walk, Upton Park. 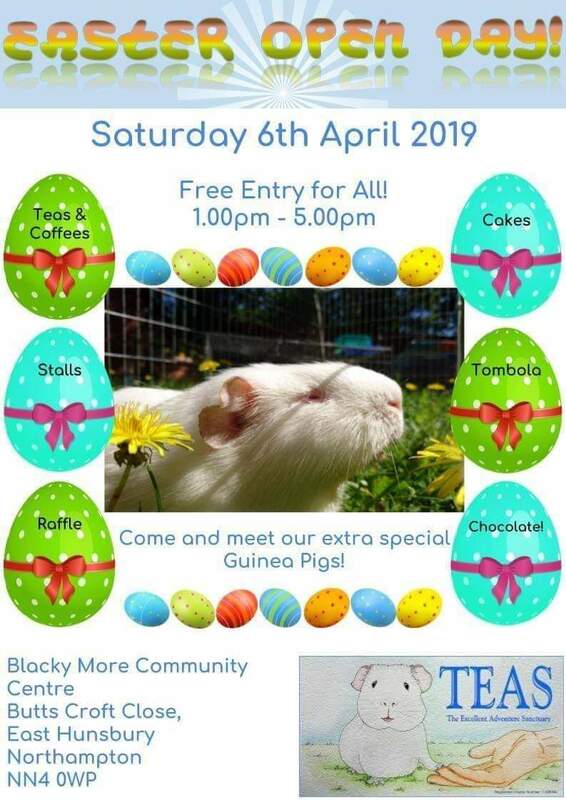 Not forgetting our 4 legged friends 20th April 10.30am. Its free to walk and Raffle tickets can be purchased o the day at £2 per strip. 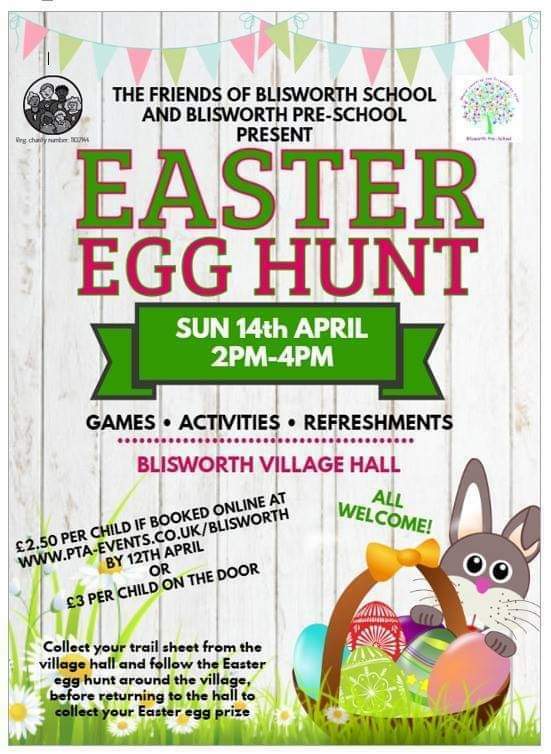 Sunday 21st April 11am to 2pm. Easter Bonnet Parade judging at 2pm, an Easter Egg Hunt (find the golden egg) and best decorated egg competition. Lots on at your local libraries so make sure you check them out. 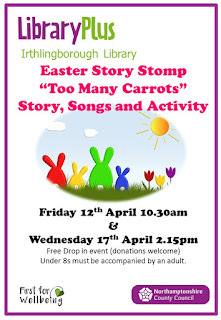 Irthlingborough, Towcester, Corby, Brixworth and Weston Favell have confirmed events. Collect a quiz sheets from the Kingfisher Café for a fun, self-led quiz trail around the park. Return to the café to check your answers and collect your prize. £2 per quiz including prize. Pick up a quiz trail sheet from the Skylark Café and follow the clues. 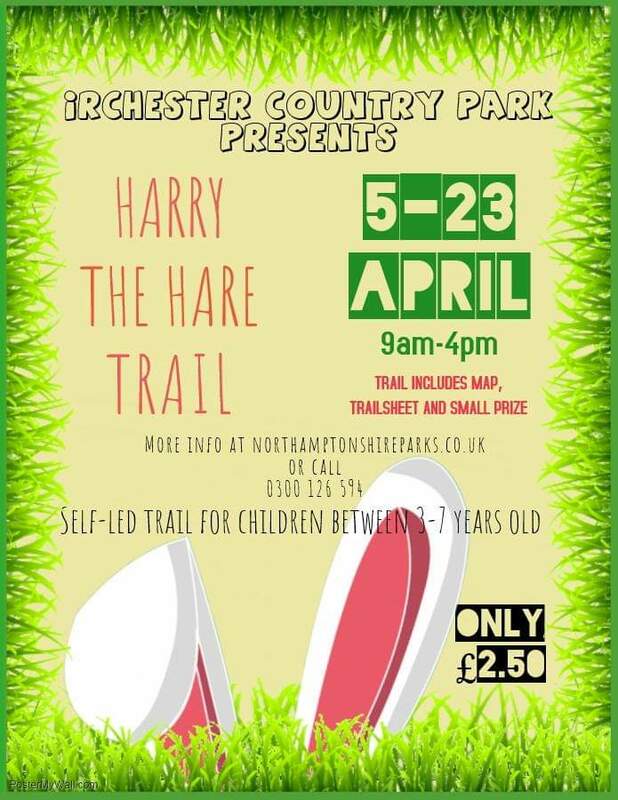 £2.50 per trail includes a small prize. 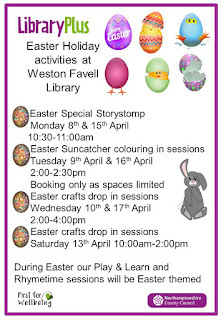 Plus an Easter egg hunt and Lego play day. How about something a bit different a Victorian Easter! 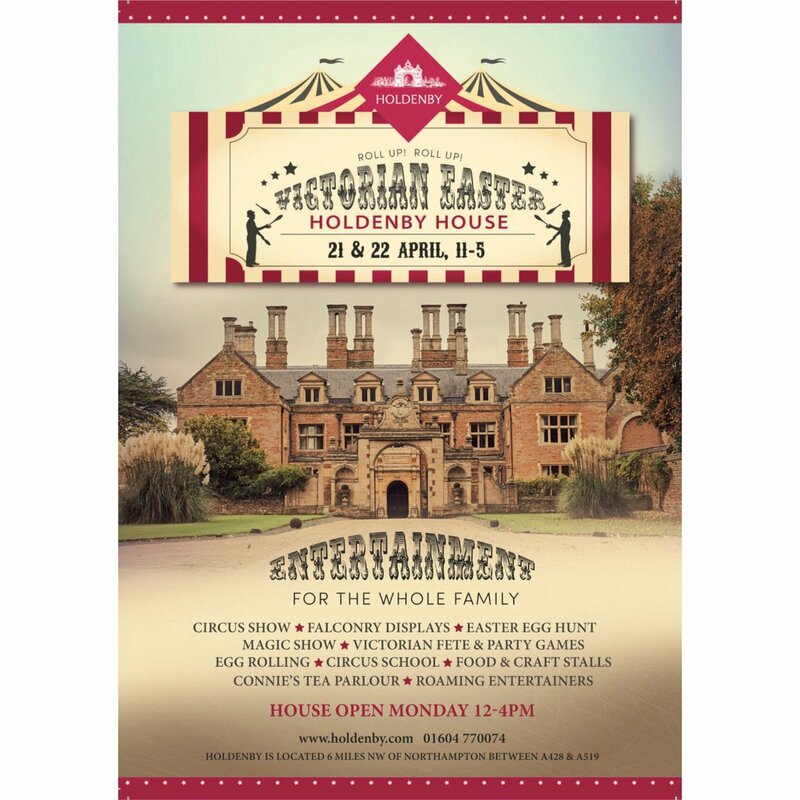 Visit Holdenby House. 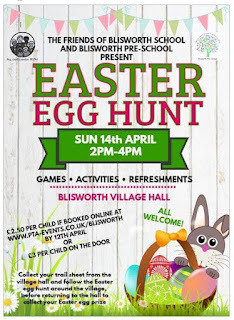 Pony rides, Falconry display, Magic shows, Easter egg hunt and lots more. Child admission £4.50 and adult £7 or £8.50 depending on the day. Under 5's FREE. 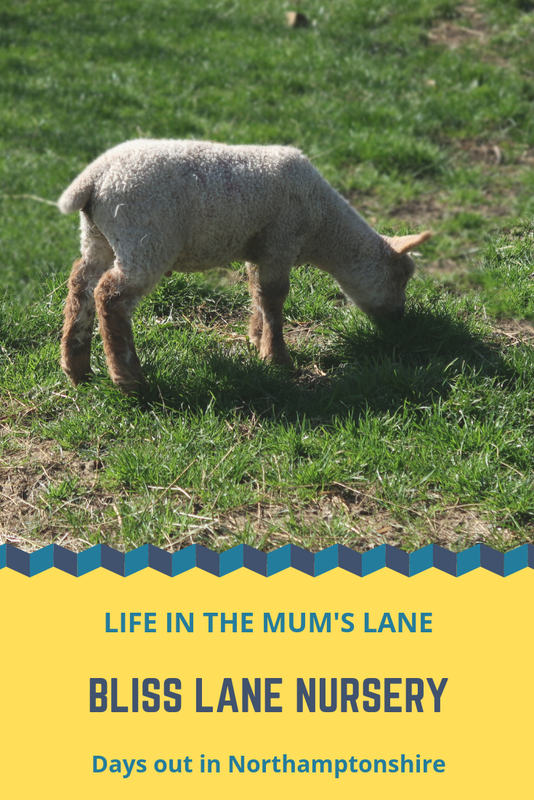 Farms are always great with the kids and offer some indoor activities if the weather is a bit dodgy. Here's 3 to choose from. 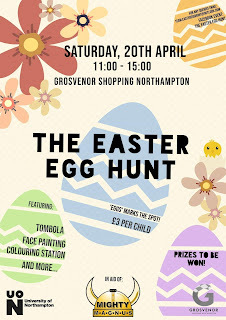 19th, 20th, 21st and 22nd April Easter Eggstravaganza! Easter Quiz, follow clues around the farm which will lead you to the Easter Bunny and receive an Easter egg, paint an egg, take part in the egg and spoon race and egg painting competition. 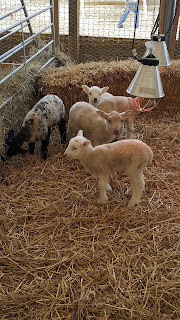 West Lodge also has lambs, the very popular barrel ride and pig racing plus an indoor play barn. 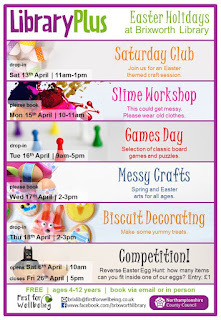 19th to 22nd April Easter Extravaganza! Feed the gorgeous lambs £1 per bottle. 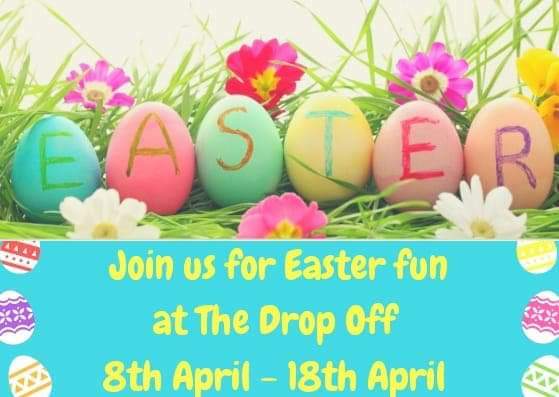 Egg and spoon race, make a sock bunny, have your face painted (charge applies) and watch 'Hop' in the special film zone (charge applies adults and under 1's free) Mini Meadows also has a brilliant indoor sand pit and new indoor play barn. Normal entry charge is £5 per person. 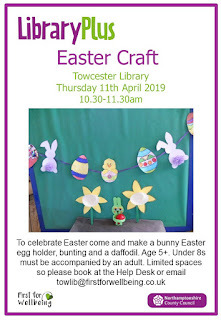 Not quite Easter but a lovely springtime event. 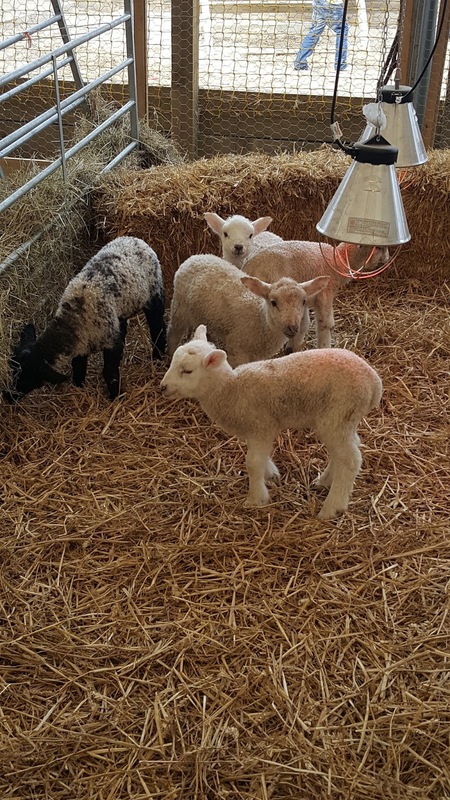 The lambing sheds will be open Saturdays and Sundays, between the 9th of March and 31st of March between 10.00am & 4.30pm. £2 charge per person. Follow the Mad March Hare and find the golden egg. 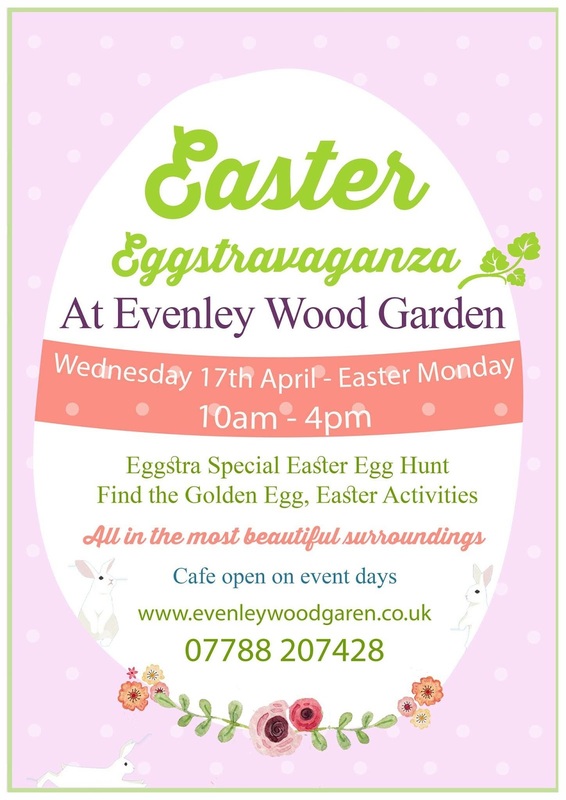 Café open 11th April to 13th April and 17th April to Easter Monday. £2 per child and everyone wins a prize. 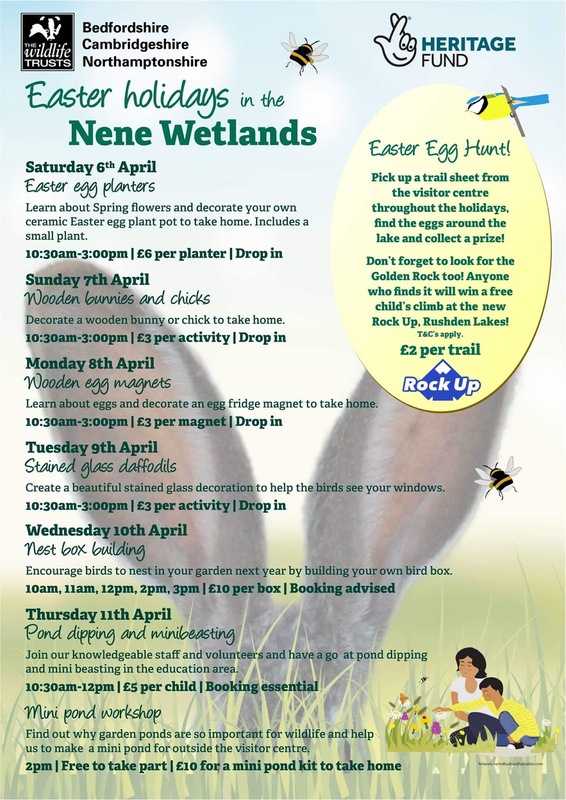 The National Trust are teamed up with Cadbury's for Easter Egg hunts. Our nearest locations are Canons Ashby, Stowe, Lyveden and Waddesdon Manor. Check website for all locations and dates. Canons Ashby is on 19th, 20th, 21st and 22nd 10am to 4pm. 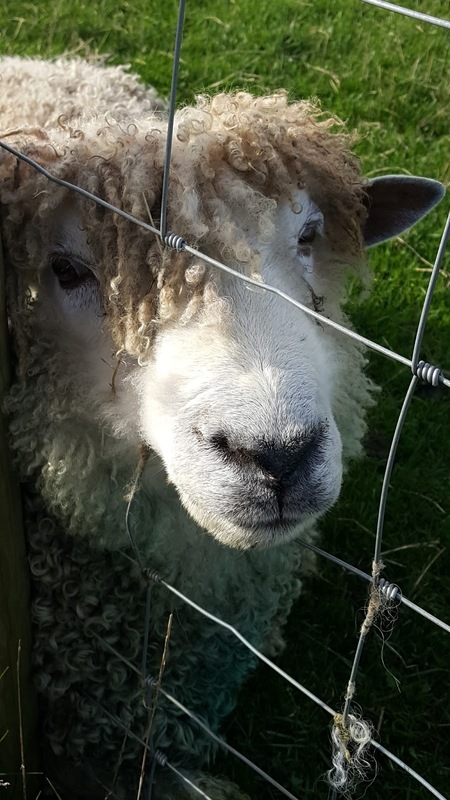 £3 per trail (normal admission applies). 20th and 21st April. 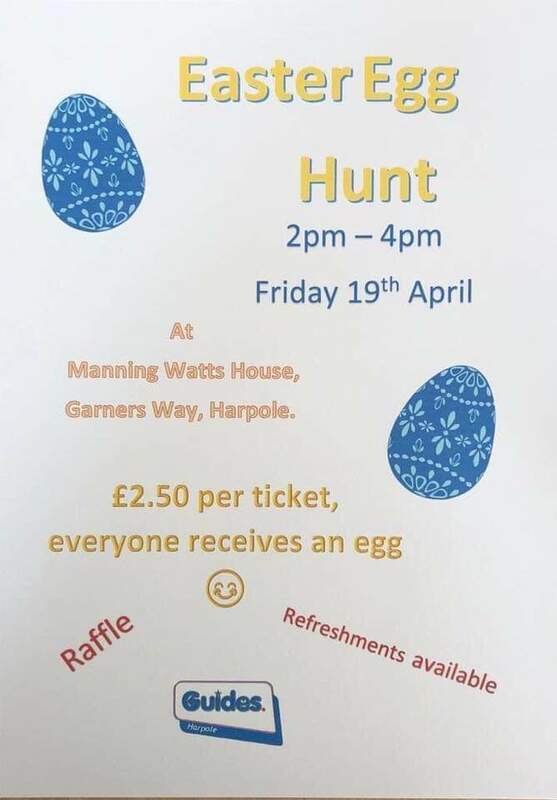 Amazing Easter Egg hunt which gets very busy. To combat this it is now ticket ONLY so make sure you book from 1st March. 10am to 12.30pm. Castle Ashby now also has a new fairy doors activity where children can spot the doors hidden in the arboretum. Tickets on sale from 15th March. 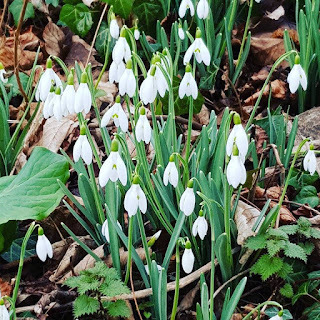 Friday 19th April 2019 - The trail will be open from 2.30pm until approx. 4pm, following this from 4.30pm we have Brite lites Disco. 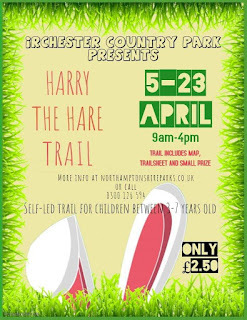 Trail sheets cost £2 and can be purchased on the day. No need to book , just turn up and enjoy. 6th to 23rd April 2019. 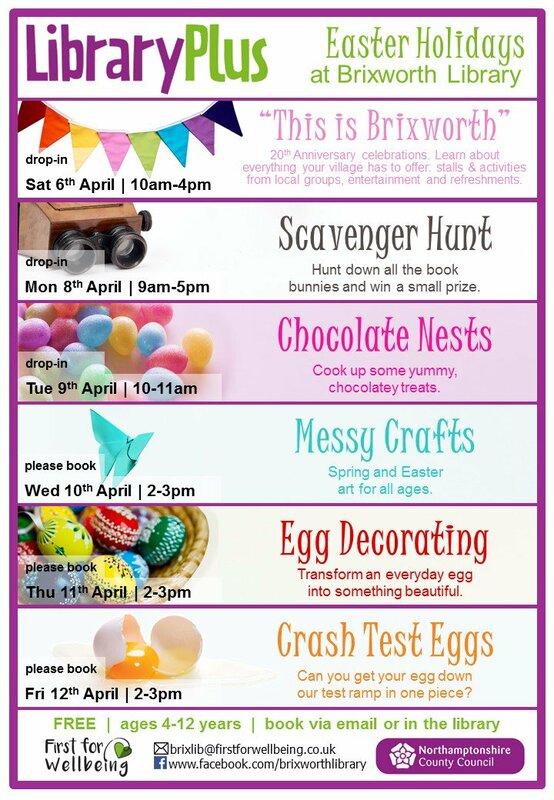 Visit Workbridge and find 10 Easter Eggs. Find all 10 and return your sheet to the coffee shop to receive your Easter treat. £1.50 per child. 10th and 11th April 3pm, 7pm and 2pm and 6pm. 19th and 20th April 2019 11.30am and 2pm. £14 per ticket. Meet a T-Rex, Triceratops, Segnosauras and more. Easter Egg Eye spy trail 2019. 19th April to 22nd April 10am to 3pm. Bookable event. £3.50 per child. Explore the park, answer the questions on sheet and return it to the Herons' Hatch to claim your reward. Expected to be busy so book up now. I know these Castles are not in Northamptonshire but they aren't far if you fancy something a bit different. Sunday 21st & Monday 22nd April 2019 Easter Egg Hunt. 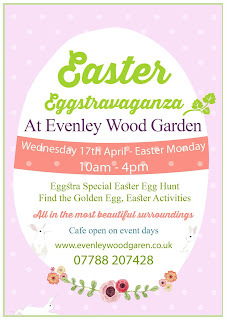 Find the brightly coloured eggs which have been hidden in the gardens. Each egg has a letter, which makes up an Easter word. Once you have found the word you can claim your chocolate egg. Hunt and Castle Gate Adult £12, Child £8.50, Under 3's free, Family ticket £32.50. The castle is open from 1pm. 13th April to 28th April 2019 11am to 5pm. Easter Adventure Quest. Search for dragon eggs and crack the clues, meeting characters from the past along the way, then claim your chocolate reward. 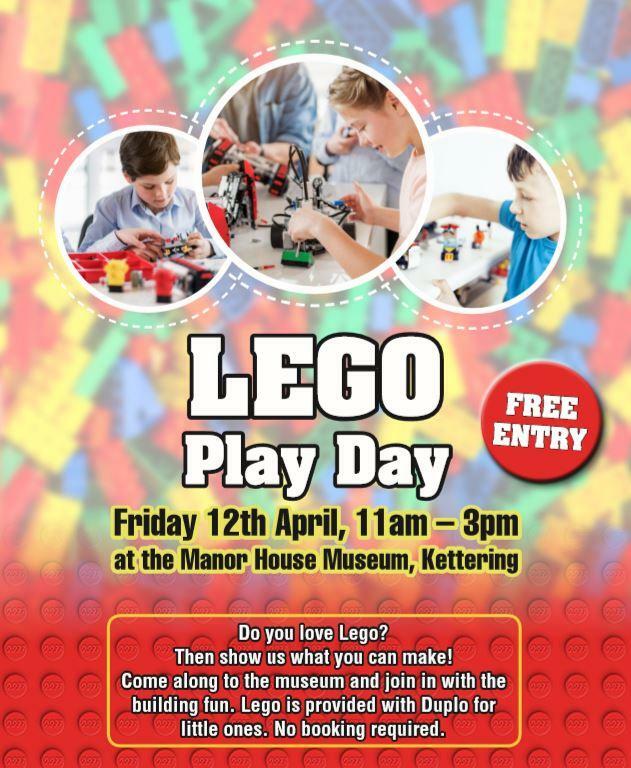 £1 per child normal admission prices apply. From 6th April 2019 A new Quest! The Falconer's Quest 50 high flying birds of prey in an aerial acrobatics show. Enjoy a fun-packed, full day out at Warwick Castle this Easter with our brand new Knight's School, our Horrible Histories Maze and Eagles. Suitable for primary age children, open 8am to 6pm and £25 per day. They have a farm and bowling trip planned during the Easter break. 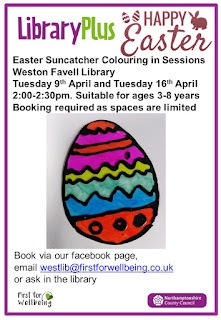 Wednesday 10th to 17th April 9.30am to 1pm, Suitable for children aged 4 to 12. 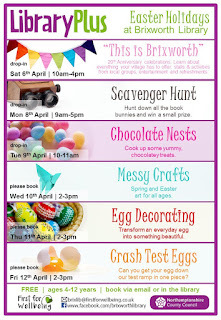 8th to 22nd April for ages 5 to 13. From £19.50 per day. 8.30am to 5.30pm 4 locations. Cripps, Danes Camp, Duston and Lings Forum.